Richard Ashcroft is news twice. One for the reissue of its iconic album ‘Alone with Everybody’ which will be available in stores on November 2. Re-press of original LP not reproduced since its original release. It will be a 2 x 180g Gatefold LP with printed inners and download code. 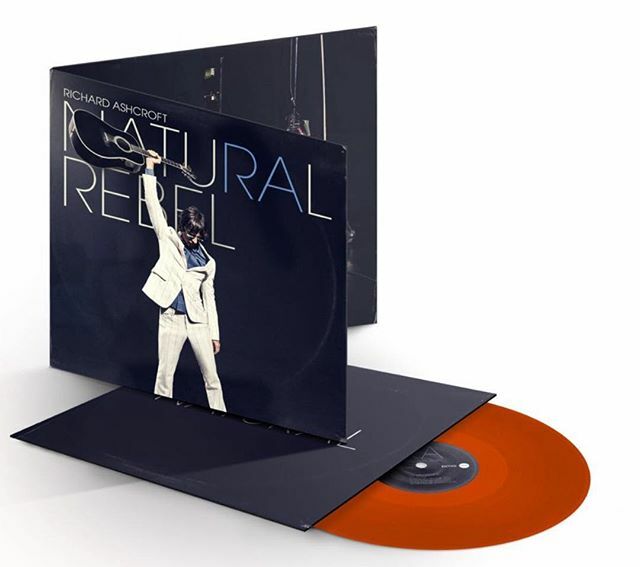 But first, the British singer-songwriter will publish a new album with new songs called ‘Natural Rebel’ on October 19. Now you can watch ‘Surprised by the Joy’ video on our website.